Airport Transportation to San Francisco, Oakland & Sacramento. Prices is $200.00 to all 3 airports. Vehicle seats 7 plus the driver. This includes all gas, tolls. Gratuity is not included. We provide airport transportation to all our Bay Area International Airports. San Francisco, Oakland, Sacramento California. 24 hours a day. Price depends on what time of day you choose to go. We are a smaller licensed by the PUC and are fully insured for lability. 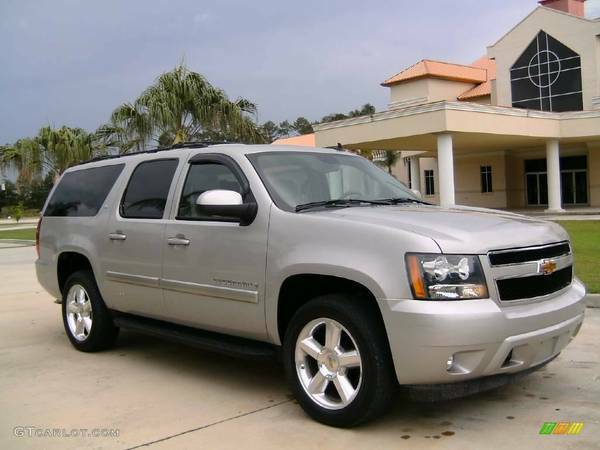 Our Suburban SUV holds eight passengers including the driver. We can provide bottled water in advance of your pickup date. We are nonstop to the any airport in the Greater San Francisco Area and the Sacramento International Airport. The old saying is “You can never be too early for your flight”. So, plan even if you must sit a little longer at one the Bay Area or Sacramento Airports. This is especially true going to or leaving the San Francisco International airport during the mid-day and can add a minimum one hour to your ride to or from there. Let us say from Sonoma California the ride normally takes 70 min in the morning and by 1 pm it can add up to 90 minutes or more. All of our Airport pickups and drop offs anywhere in the San Francisco Bay Area include gas, bridge tolls and the time it takes to get to and from all our Bay Area Airports. Please be ready to go when we pick you up specially going to the airport in high traffic areas. So, please do not plan that close to your Flight time. Please call for pricing. We are open 6 am till 9 pm. 707-206-5018 for an Airport Transfer.